Workwear or more modernized workwear is not only helpful but even mandatory in many work areas today. That for a good reason. Depending on the job carried out, the work clothing must meet certain requirements that facilitate the work and additionally serve the occupational safety. Many people who wear professional work clothing have learned to appreciate the advantages and do not want to do without them in their free time or at their own workshop. 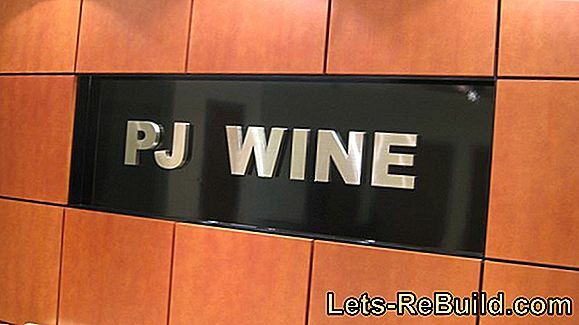 There is a clear trend towards investing a bit more and focusing on professional quality. 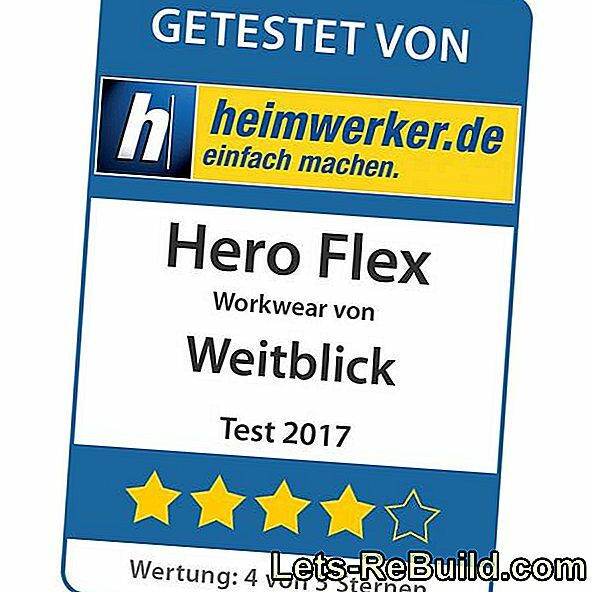 With a work trouser and work jacket Hero Flex from Weitblick, we have again today professional workwear in the test, which promises its benefits in a particular mobility, which is reflected in the name "Flex". The family-owned company Weitblick has already committed itself to producing work wear for the fourth generation and for over 85 years, not only covering all clothing, but also specializing in many occupations. The "Hero Flex" collection is designed to appeal to those who value freedom of movement and a modern design. Vision sets in this collection on the interaction of different materials in different colors to stand out from the "uniformity". Whether the colors and the design of the workwear like, of course, should not be part of the test. This is where the personal taste finally decides. Unlike the others, the Hero Flex collection is definite. 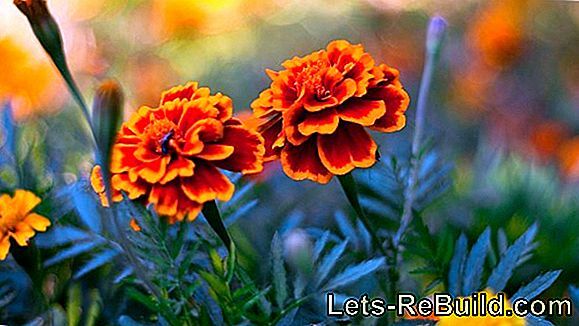 Whether that is positive or you prefer to rely on traditional colors, everyone can decide for themselves. New test products regularly reach me and it is always interesting to see how the product is packaged and how much effort the manufacturer gives. There are personal cover letters, simple boxes or typical order deliveries. Interesting mix of colors and patterns. Weitblick shines here with extensive information material and small gadgets, such as writing utensils, which of course can be used for the same test report. Also the test product itself - Hero Flex trousers and Hero Flex work jacket - in ordered size are of course not missing. The first look reveals that Hero Flex is different. 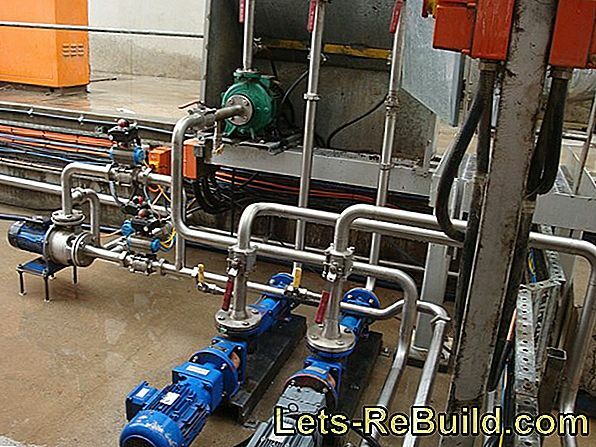 No uniform color and no consistent consistent material. There are brown, blue-gray (jeans similar) and in individual paragraphs also patterned fabric. Template? I have not seen that in a workwear yet. But foresight also wants to attract attention and bribe with a fresh design. Whether the brown everyone likes, he may like to decide for themselves. 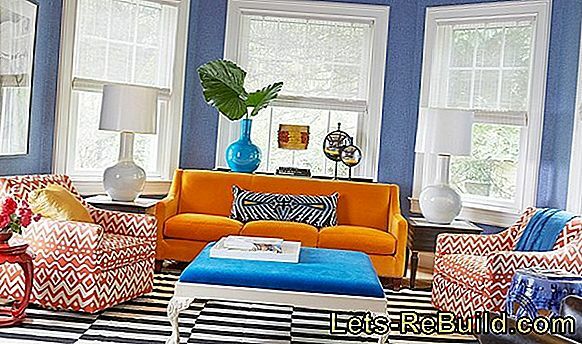 Who does not, will find more color combinations. The fabric feels quite stable, but also a little stiff. That should be after the first washes, so that the clothing is safe to wear comfortable. The seams are clean, though not double everywhere. The fit is well cut, but of course very rarely can hit any body perfectly. The pants are a bit wide, but should probably be too short in a smaller size. I'm just a sleazy creature:) The Hero Flex jacket is a little smaller and fits pretty well. At the latest after a few washes it should be sure that I should have ordered a number larger. Since the sizes of different manufacturers are never quite consistent, but I see no disadvantage here. 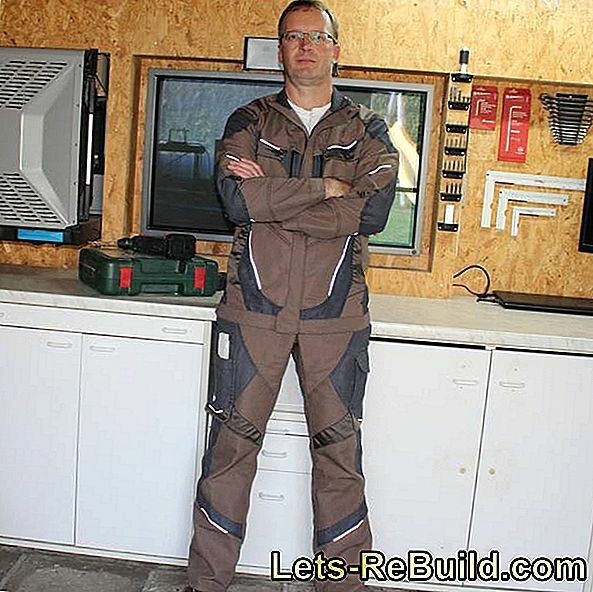 When investing in professional workwear, a fitting is always advisable. What is still noticeable are stretch marks on the back of the jacket and on the sides of the pants. … or something like that. The fact is that nothing is more important at work than mobility. If you feel tight, stretch your jacket or squeeze your pants, the actually practical work clothing can quickly become an obstacle. This is where Weitblick comes in and misses the Hero Flex flexible stretch marks. These sit on the side of the trouser legs, on the back waistband and on the back of the jacket. A wide elastic waistband compensates for a lot. In practice, the success is limited, but quite noticeable. Especially the flexible stripes in the back part of the jacket offer an extra margin at work. As mentioned above, I should have ordered the jacket a size larger, but the flexible back part compensates for the too tight seat. In the right size, even with angled arms should not stretch anything. Not quite as convincing are the lateral stretch marks of the pants. Not that they were not flexible or badly processed, but after many physical dislocations I realized that they were not needed at all. If you wear work trousers without stretch marks, you may like to bend your leg and check if the side seam is tight. Not for me, as the second picture shows well. Disturbing is the stretchable material at this point but not at all. Here, the stretch marks are not really needed. Practical - the flexible material gives way clearly. 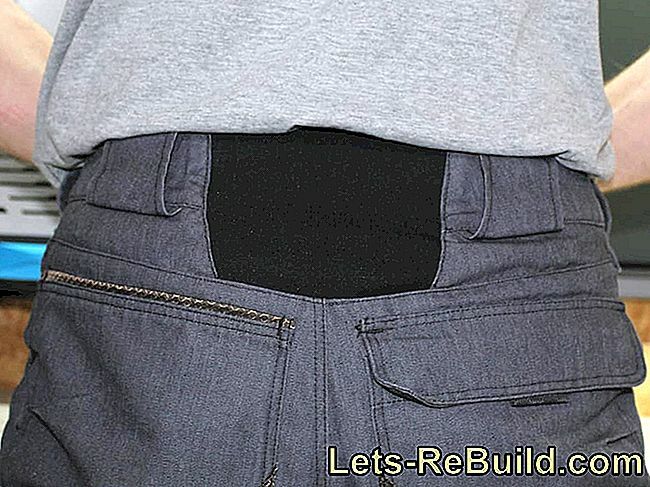 The waistband of the pants is again very practical, as it gives way significantly and thus compensates for tensions in a bent or squatting position. Everyone knows the notorious "Maurerdekoltee". I would like to avoid pictures at this point. I'm a belt wearer anyway, so the effect does not come to fruition. All others are likely to recognize the benefits very quickly. Wherever shavings are made, shavings and where work is done make one's clothes dirty. So there are regular washes of clothing on. Here are two pluses to Weitblick and the Hero Flex collection. According to own data, work trousers and work jacket can be washed together at 60° C. That's not always the case. 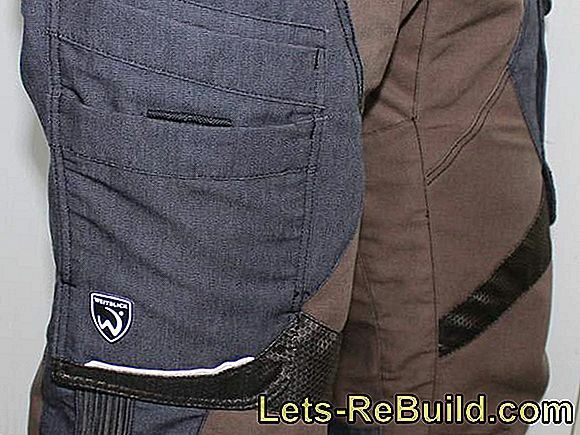 Some manufacturers rely on stable work pants and jackets made of a lightweight material. However, different substances make it difficult to wash them at the same temperature and to require separate washing of the garments. After a few washes, so different colorations in the garments, which should actually look the same. Clean at 60° C and suitable for the dryer. 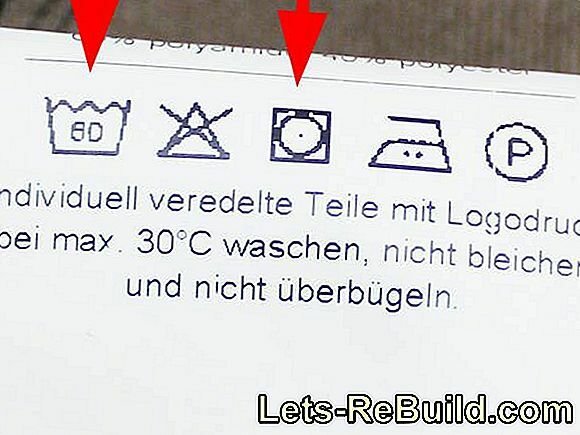 The second plus point is for this small icon with the circle in a square, which indicates that the laundry after washing in the dryer may. How often does it happen that one day you "lull up" and that the laundry should be washed "quickly"? Of course, washing and drying will only take three hours. Barely possible without a tumble dryer. Foresight indicates that the workwear can safely be washed at 60° and then dried. There should be no loss of color or shrinkage. Unfortunately, I can not sign that completely. While the work trousers were initially a bit long, she sat much better after two washes and drying cycles. The previously exactly fitting jacket was now a little narrower and the sleeves shorter. The run-in behavior is not really dramatic and since I do the laundry with us, I know that other "dryer-suitable clothing" behaves differently. If you indulge in the luxury of quick drying, you have to expect a little dwindling clothing size. Who knows, buys workwear that is washed frequently, one size larger. As a comparison, I tried to recreate an initially created image. It can be seen on the sleeve that it is not as far and not as long as it was without underwear. Nevertheless, I would like to emphasize again that the low shrinkage is absolutely within the usual. Vision does not stand out positively or negatively from other manufacturers. After several washes but can also be noted that the size is now stable and there were no other changes. Those who work need tools, aids and measuring equipment, which often have to be "on the hook". Good work clothes are characterized by a particularly sophisticated bag system, which offers plenty of storage space but does not take up much space and above all does not restrict freedom of movement. All in all, Weitblick handles this quite well on the Hero Flex, but it does not always shine as well as expected. 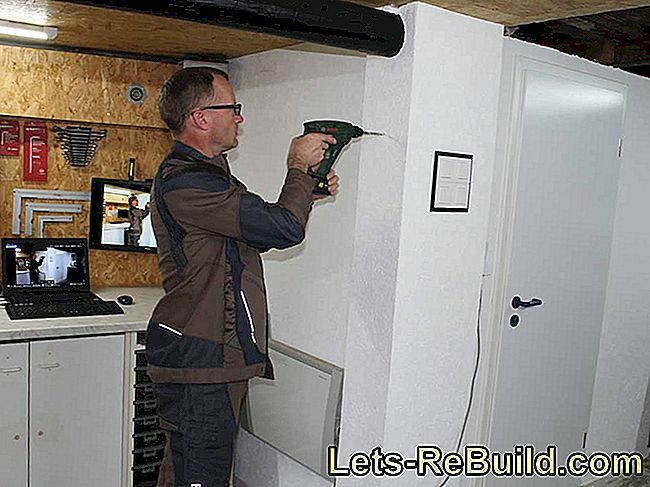 But let's start with something pleasing - garages are not only useful for vehicles. It seems a trend of Zippergaragen develop, on which also sets the Hero Flex. 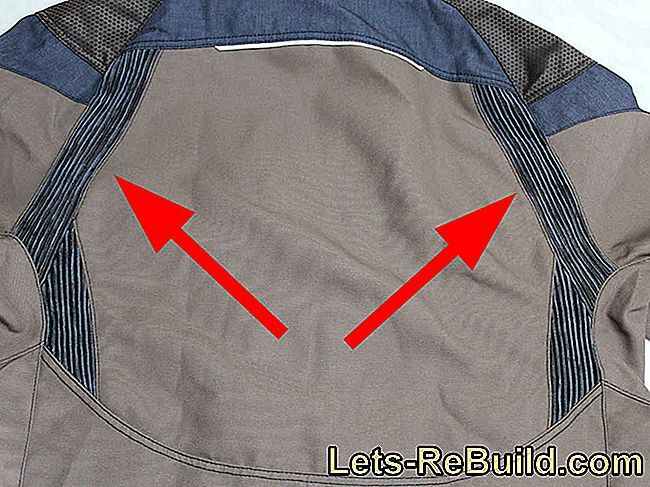 This refers to small pockets in which the zipper of the zipper disappears when closing. This has several advantages. Painters and car mechanics surely know how fast a zipper can damage the surface and the paint. It also happens in the washing machine when the laundry rubs against each other. The zippers are in their garage, they are no additional burden. Also accumulating dirt, which then rubs on the zipper, is avoided. 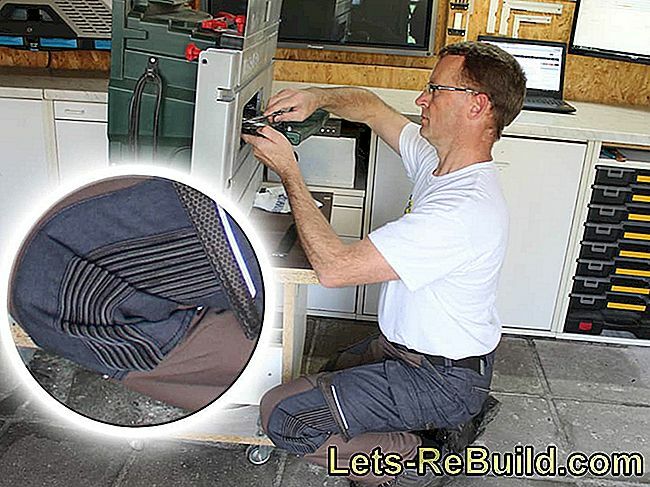 Zippergaragen are not a wonder of the world and quite easy to implement, but quite useful and useful. 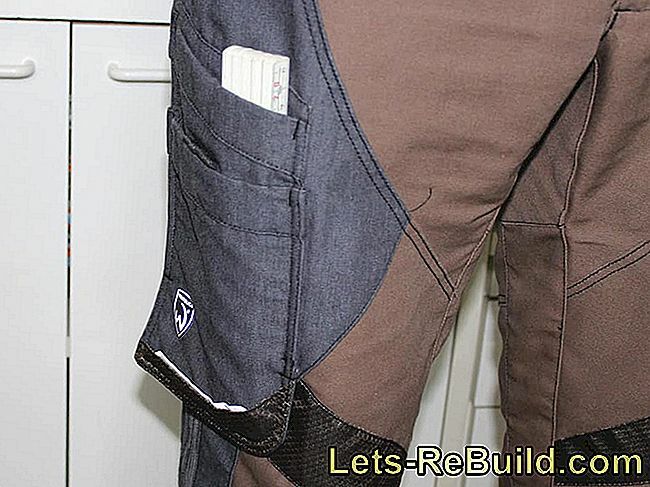 Less thoughtful is the patch pocket on the left trouser leg. In principle, I find these folding bags on work pants very practical and useful. They make it possible to stow even larger utensils without them pushing or restricting the freedom of movement. Unfortunately, Weitblick only uses the left trouser leg for a folding bag in Hero Flex and restricts it at the same time. Overall, the bag is 19 cm high / deep after 12 cm, but it is left and right again attached to the trouser leg through a seam that takes the folding bag's function. Although so narrow utensils, such as a folding rule or similar 19 cm deep, for thicker utensils, the insert is limited to 12 cm. Where this is the meaning is not entirely clear to me. A portable bag that obviously has no advantages. Even without an extra pocket, the ruler is well housed. The reason for this limitation are seams that fix the bag and make it possible to lift the lower part of the bag from the trouser leg. However, since the seam pulls the bag close to the trouser leg, the lower movable part of the bag creates in my view, no advantages. Even in several attempts the loose lower pocket area managed neither more storage space, nor more freedom of movement. In a continuous folding bag I would have seen more benefits. The bags are closed with snaps, which is certainly a matter of taste. I prefer hook-and-loop fasteners as they close without extra handling. Advantages and disadvantages, however, have both variants, so that there is nothing detrimental to say. Very spacious inside pockets for larger items. 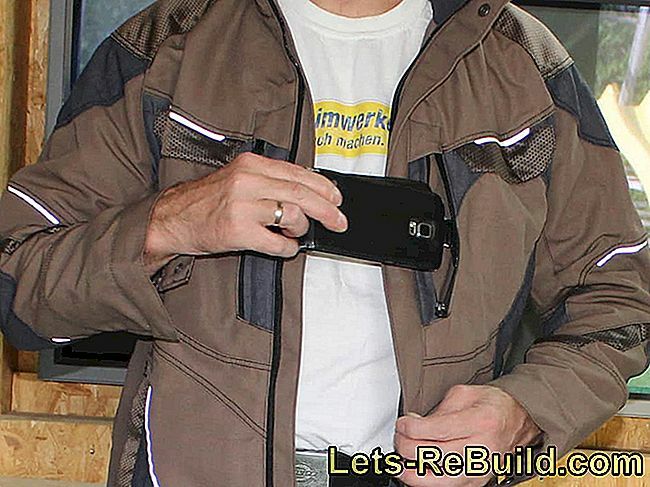 The outer pockets also accommodate a larger smartphone. 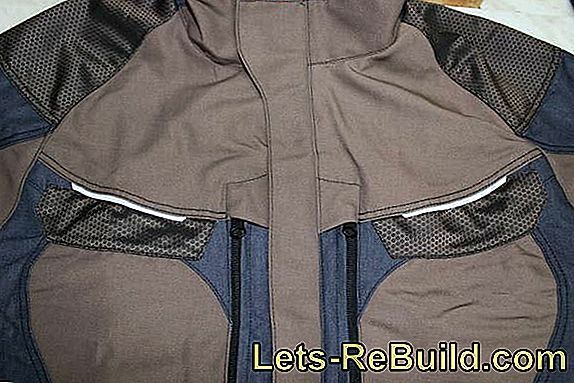 The Hero Flex work jacket has a total of six pockets, which is sufficient. 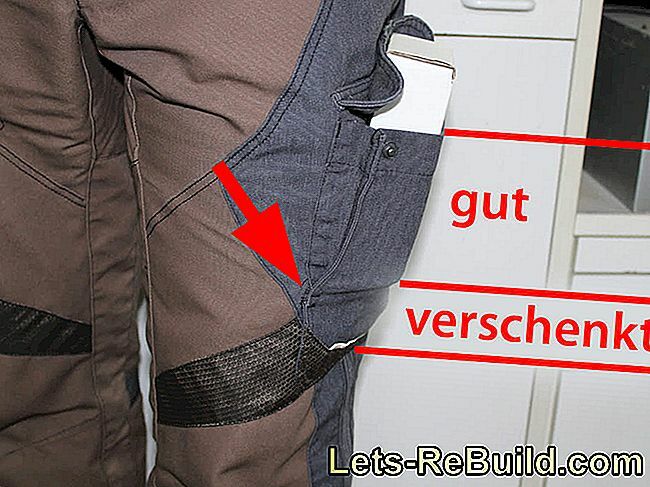 Two spacious inside pockets offer space for smartphones, papers or similar, but can not be closed. Outside, there are two chest pockets with side pockets and zippers. These too are big enough to accommodate a smartphone with a thicker pocket. However, I would have preferred folding bags here, but offer space but not restrict the movement. 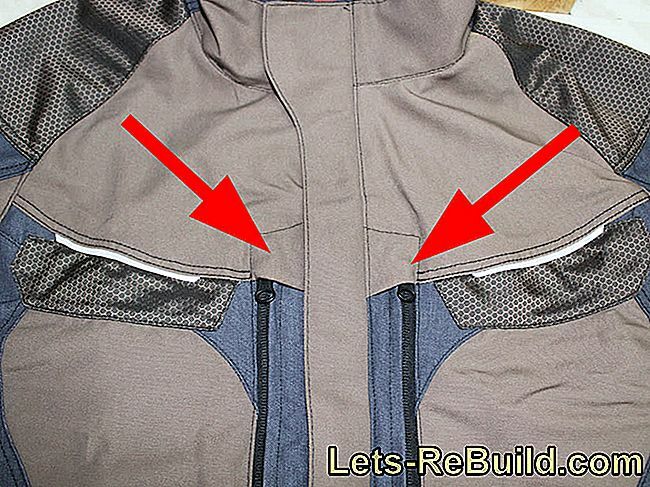 There are side pockets on the side, which can warm the hands if necessary or can be closed with zippers. Good workwear is characterized by a robust fabric, a good fit and a sophisticated space. 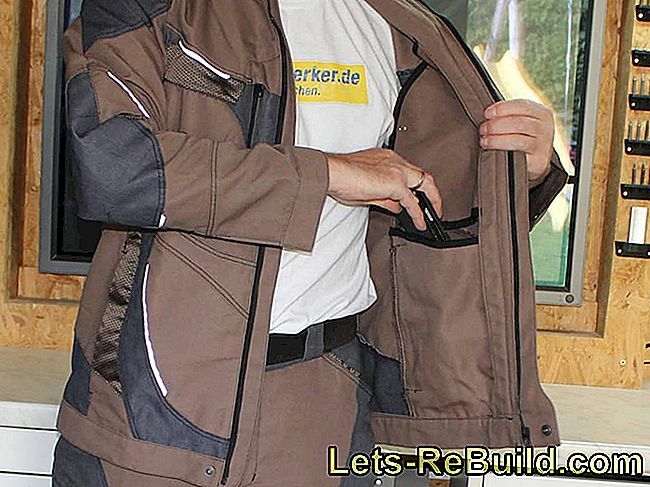 The workwear Hero Flex by Weitblick can fulfill at least two points very well. The Hero Flex Workwear impresses with a particularly solid material that hardly changes even with intensive cleaning at 60° C and the subsequent drying in the tumble dryer. He feels good and the clothes are comfortable to wear. The cut fits well and stretch marks in the back of the jacket and the waistband of pants provide additional freedom of movement. The name Hero Flex is therefore not entirely unjustified. 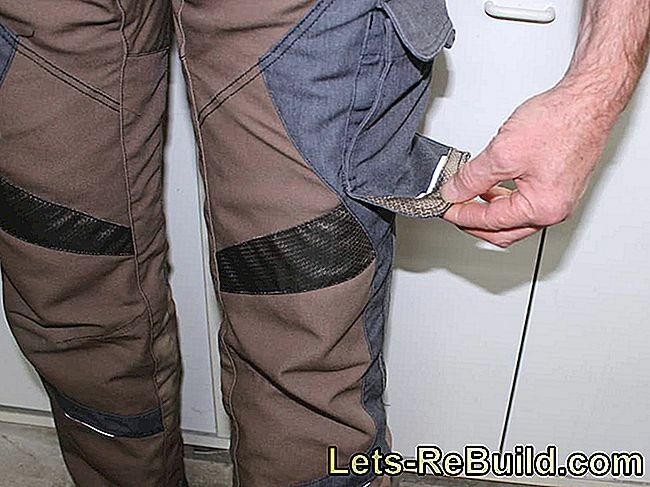 On the other hand, the pockets of the work jacket and work trousers are less flexible. In my view, it could be more and also the implementation of the existing is not always appropriate and understandable. Here Weitblick would like to be even more generous and creative. Overall, Hero Flex cuts off with a good and receives my buy recommendation. The workwear fulfills its purpose in very good quality and makes no mistakes in use despite the lack of storage options. For five stars I expect a little more. I'm missing the innovations, a clever pocket system or something that sets Hero Flex apart from other good workwear. That's not the case in my opinion. The design is different than you are used to from ordinary workwear, in my eyes, but only a secondary purchase criterion. Steel is rusting - what to do? 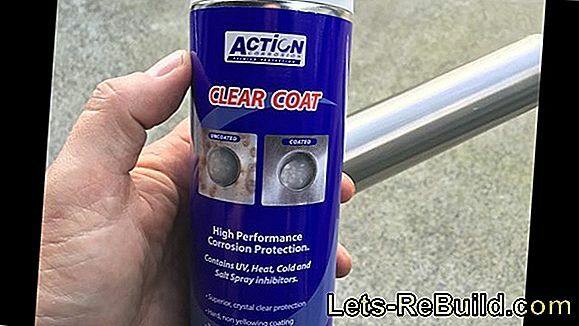 What causes and reasons can rust on steel surfaces, how to remove it and how to prevent rust, read here. 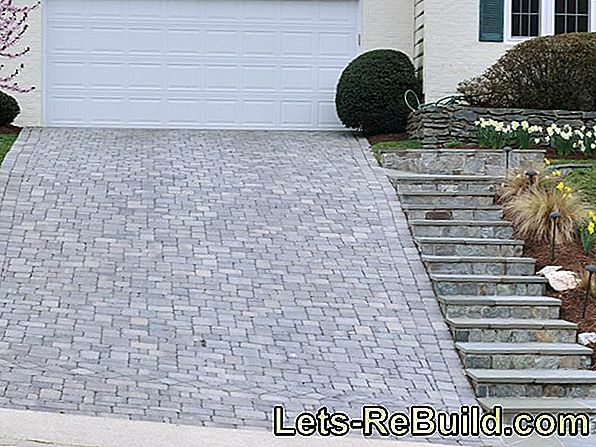 Pave stairs - what options are there? What types of construction there are in paved stairs, and where the pros and cons are, you can read in this article in detail. 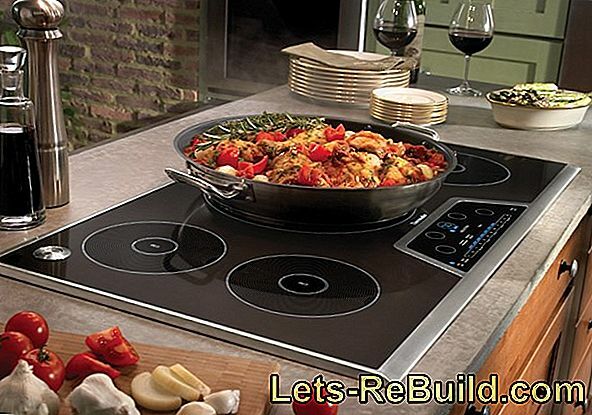 Induction cooker - can you continue to use the old pots? How to determine which old pots you can continue to use on the induction cooker, and which not, see this post. 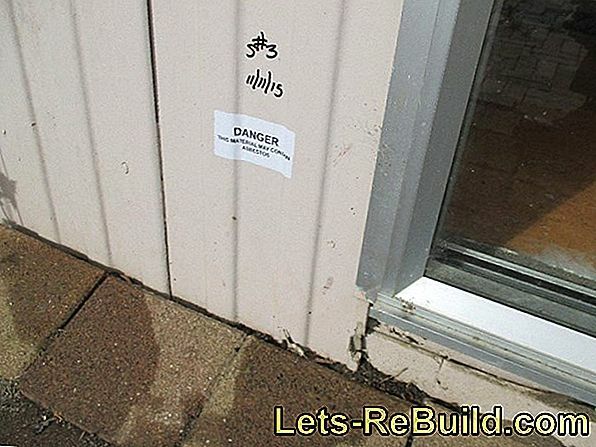 How do you combat mold in a prefabricated house? 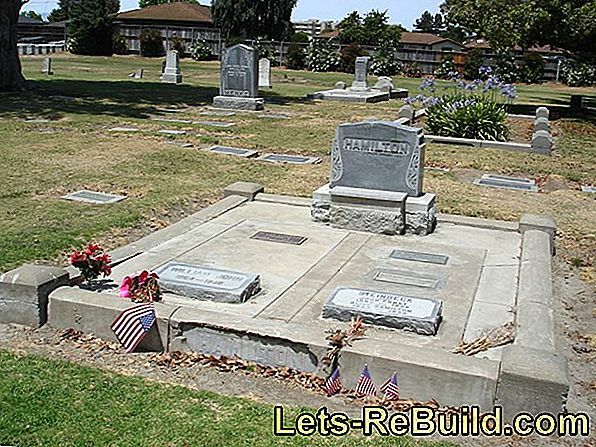 There are many reasons why mold can spread. 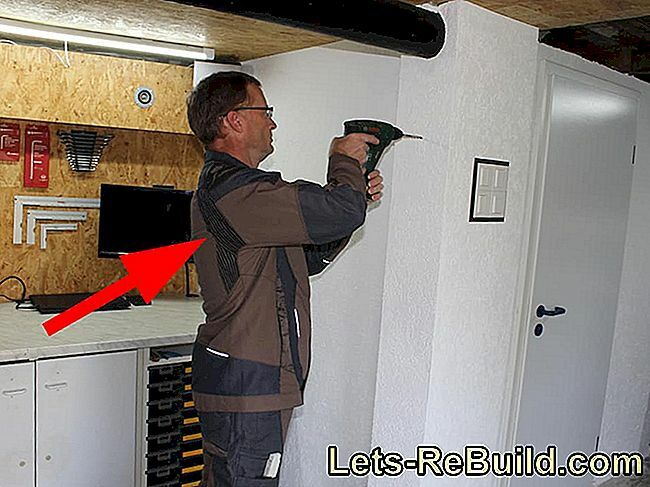 Here's how you can avoid the growth of mold in your prefab house. 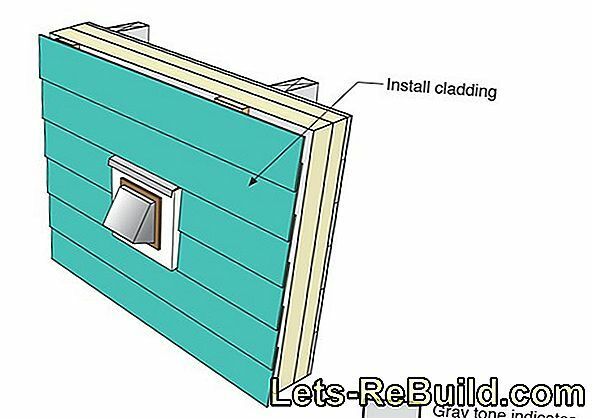 In most cases, moldings that you attach to the wall are for optical purposes only. We give an overview of popular design variants. 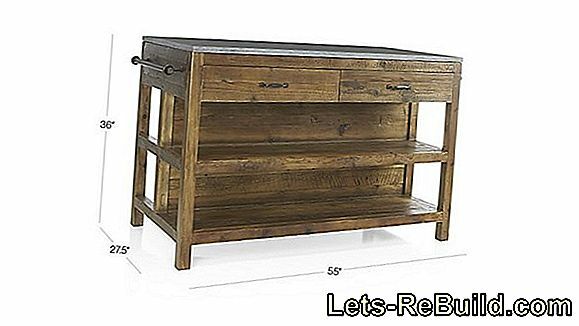 Kitchen island: distance to kitchen furniture and Co.
For a kitchen island numerous distances are to be considered. Click here to find out which distance is relevant. A wall paint palette by ral helps to find exactly the right color shades for your rooms. That costs it - that's how it works! Painting bathroom tiles is a cheap alternative to laying tiles. 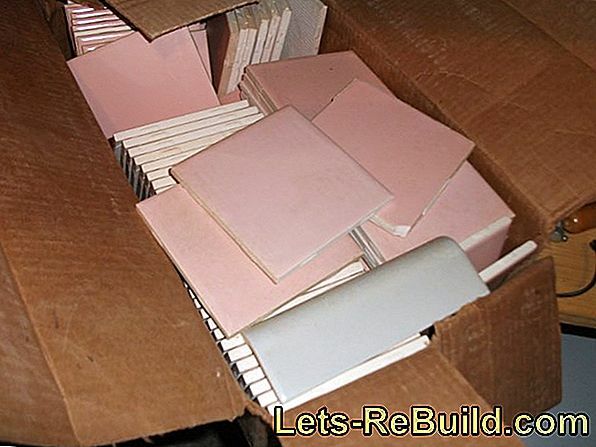 Click here to learn all about bathroom tile painting. 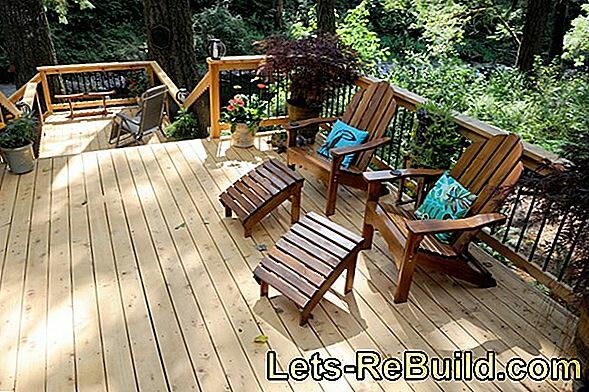 What is essential when installing a prefabricated staircase, and what things you should definitely do, and why, l can be read in detail in this post. Tap quality - how good is it? Is melamine crockery toxic? Here are the facts! Melamine dishes are especially practical and light. But the melamine can also be harmful in certain situations. Here you will find all the facts. 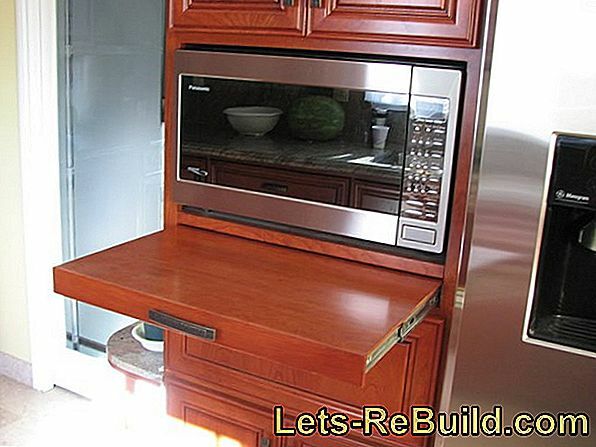 Lack of space: put the microwave on the fridge? Clinkers have: which prices apply?